I have ridden Brooks saddles since I delivered papers at ten years old. More moons ago then I care to admit. 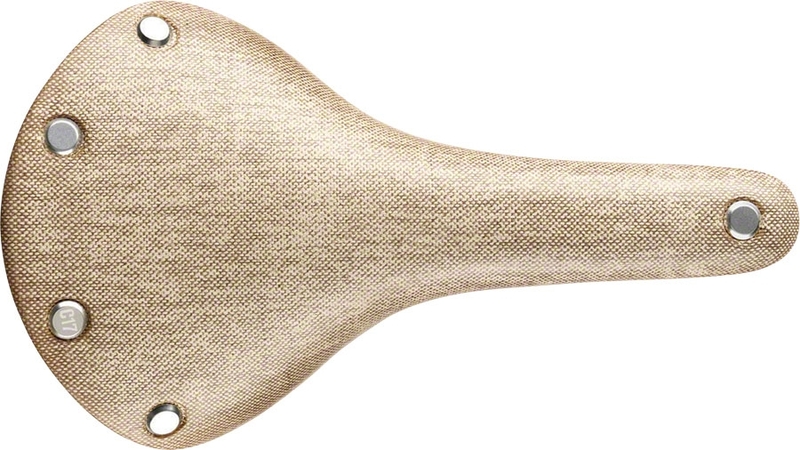 This is my second Cambium saddle, and they are fantastic. 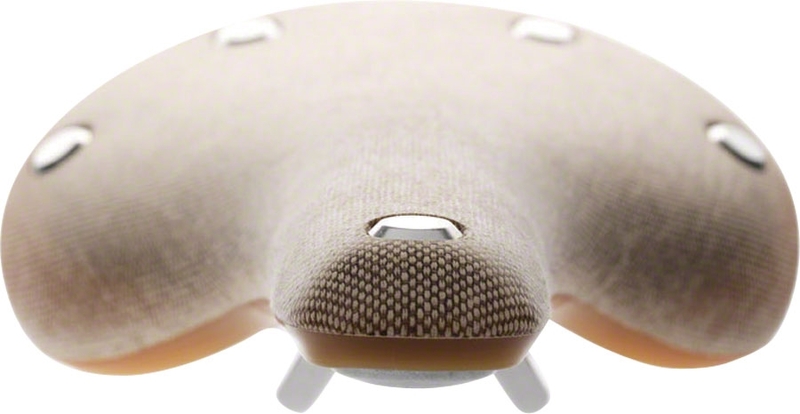 Brooks saddles have a normal break in period, the Cambium has none. My first Cambium I put on the bike set it up, level, distance from stem, height from center of bottom bracket. Then shoved off to what turned into a fifty mile ride. There was no soreness, no discomfort at all. I'm very happy with this saddle. If you are not a racer or even if you are this is a saddle that will make riding a bike what it is supposed to be fun, free from discomfort. Comfortable from the moment I put it on my Fat Tire Bike. My first brooks was full leather with springs but took around 200 miles to break in. This new Brooks was the right choice for off road riding. This is a great saddle! It's supportive, comfortable and actually absorbs a lot of the bumps along the way. The material seems to be really durable and is naturally water proof.